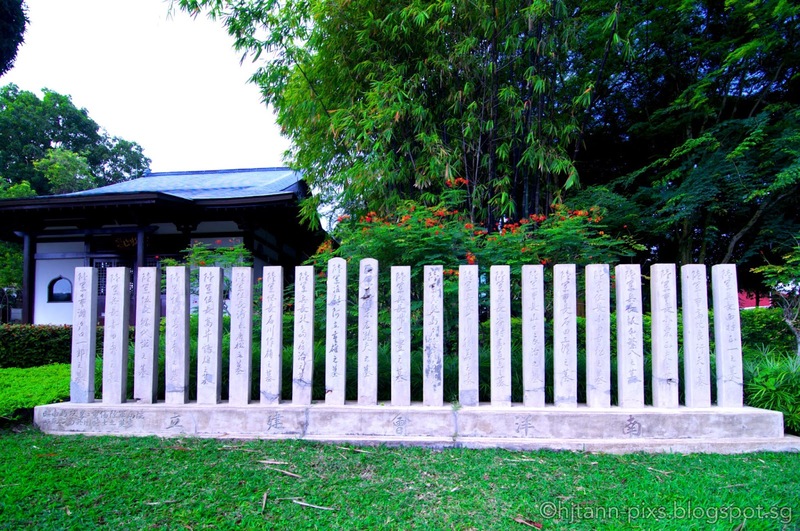 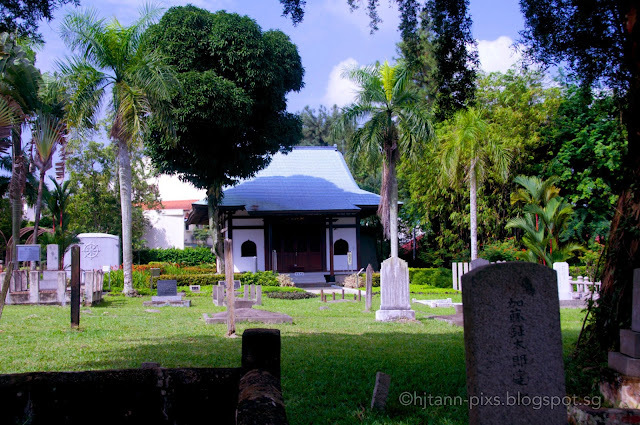 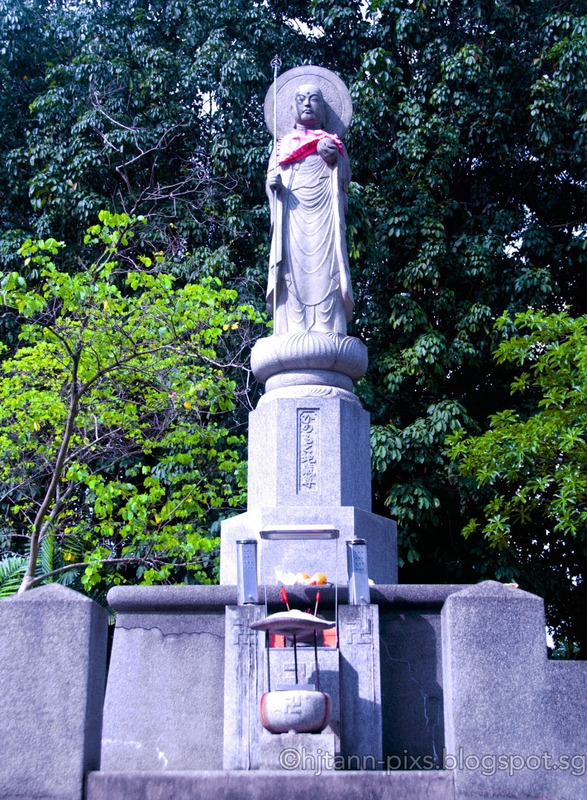 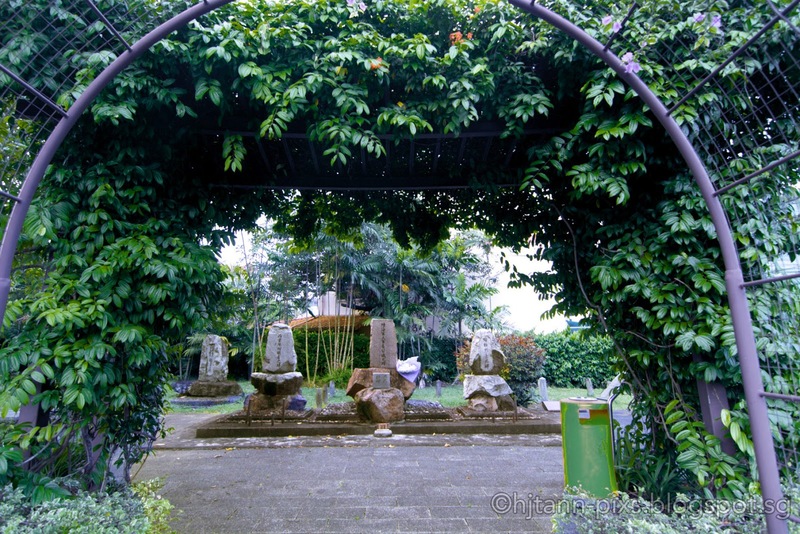 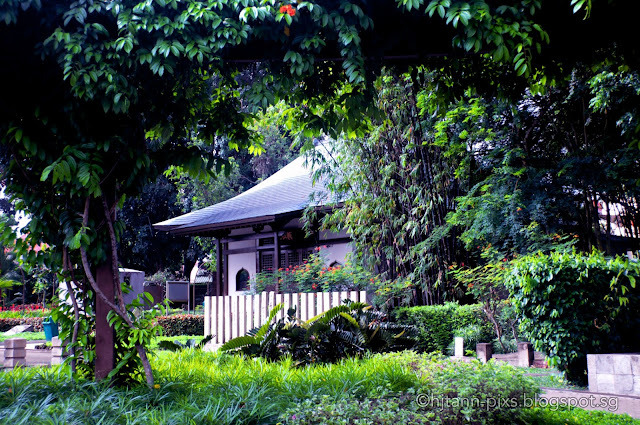 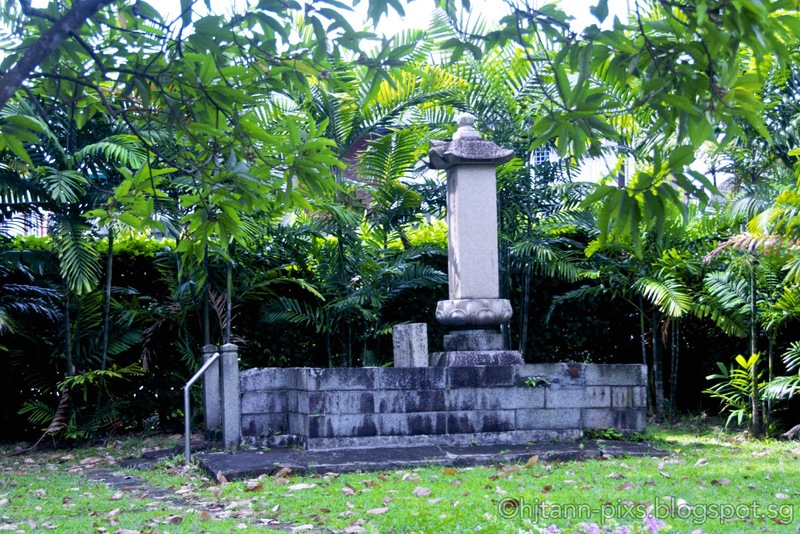 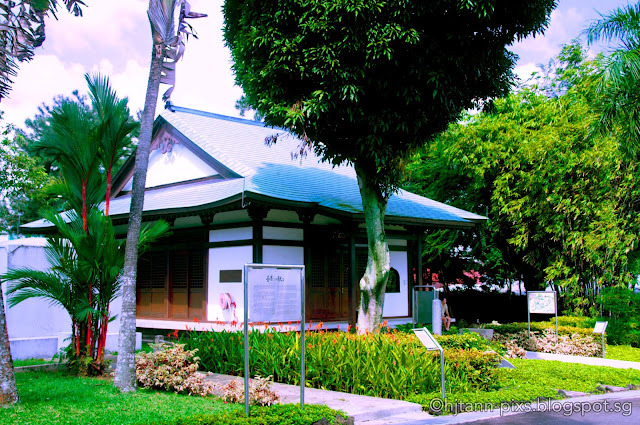 Graves of "Karayuki-san", 19th century Japanese prostitues in Singapore, for whom the cemetery was originally built. 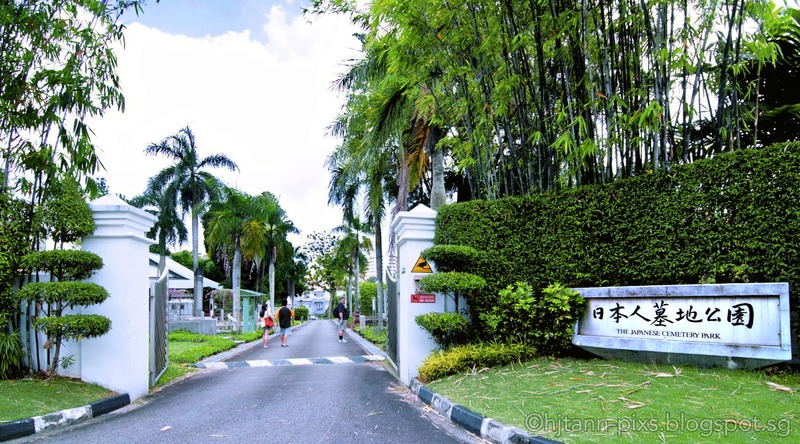 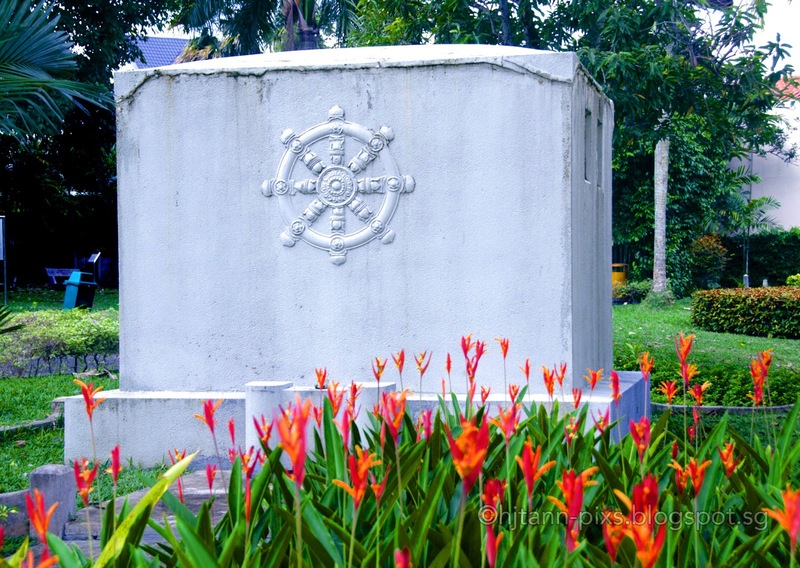 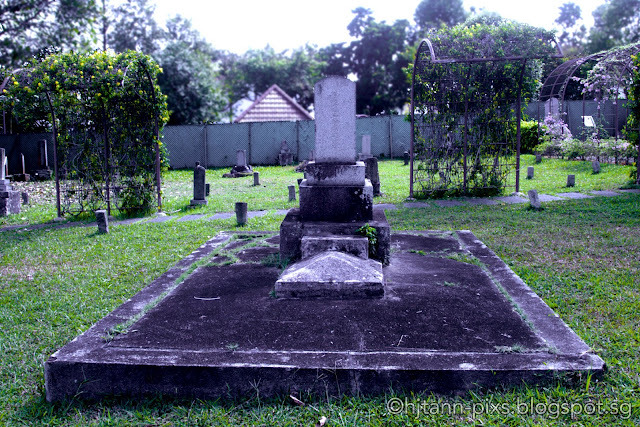 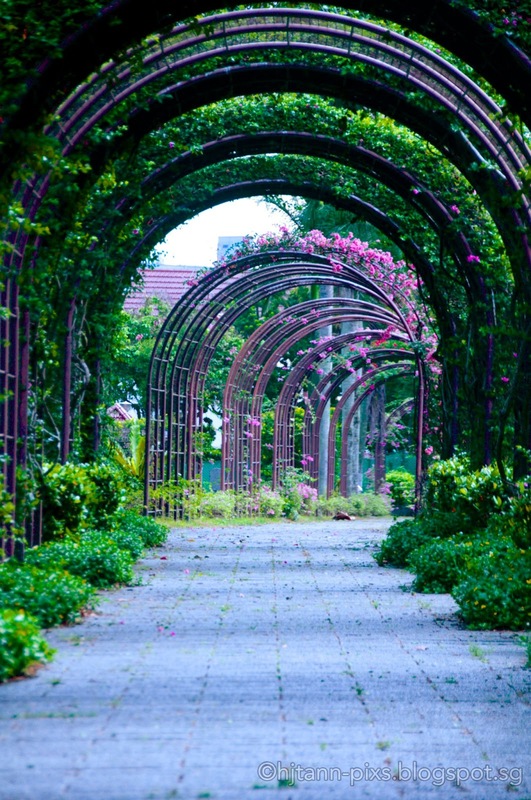 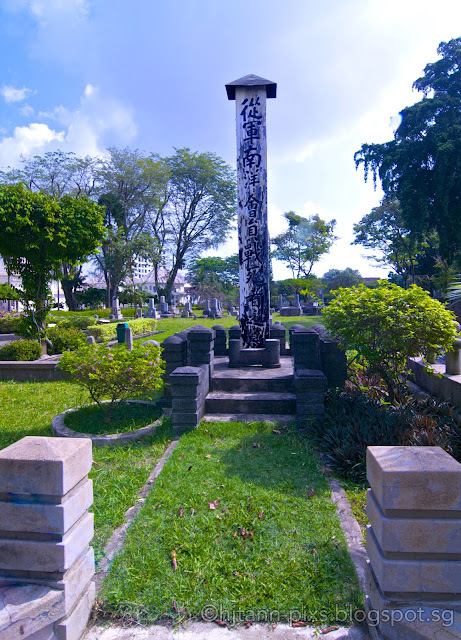 The cemetery was created from a former rubber plantation in 1891. 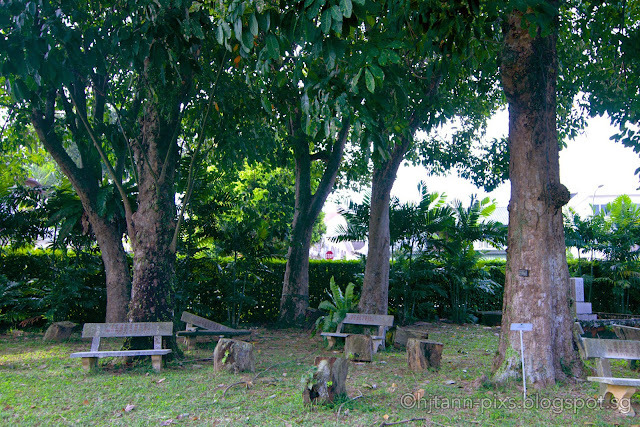 Six original trees were kept. 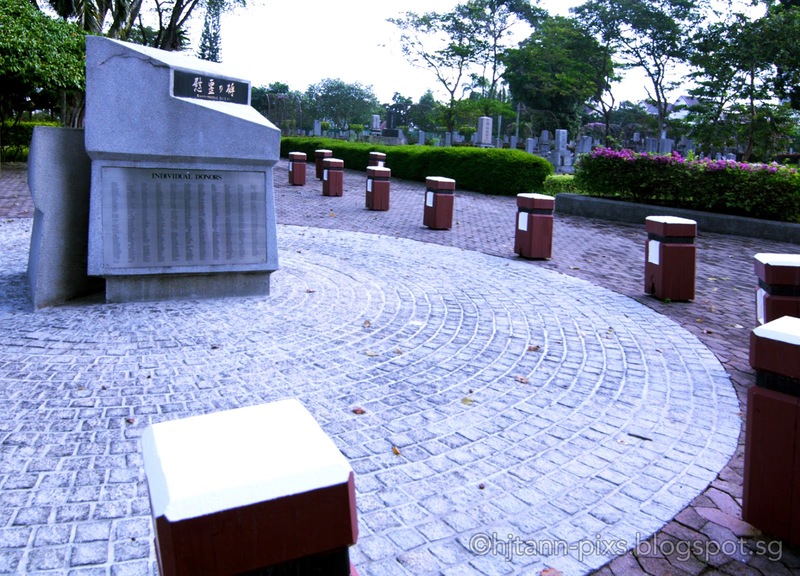 War Memorial to the Japanese Army, Navy and Martyrs. Memorial to 21 WW2 Japanese soldiers. after removal from the Syonan Chureito that was at Bukit Batok Hill. 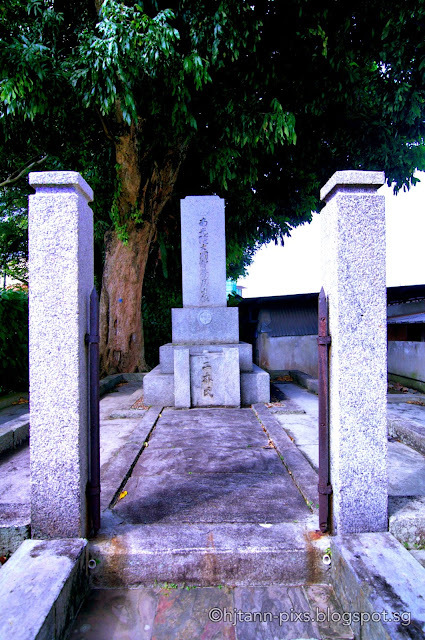 WW2 memorial to the Japanese soldiers of Nanyo. 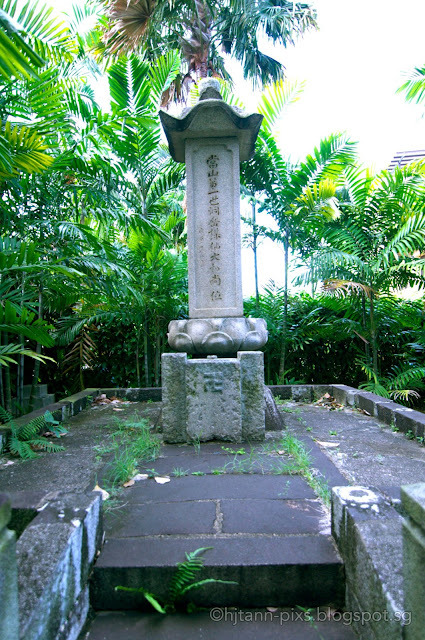 Tomb of Tagajiro Futaki, founder of the Japanese Cemetery. 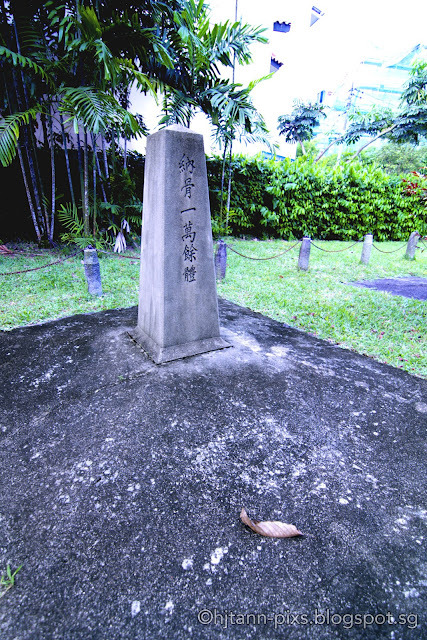 Grave of the Japanese POW who built the memorials in secret during captivity in Singapore. 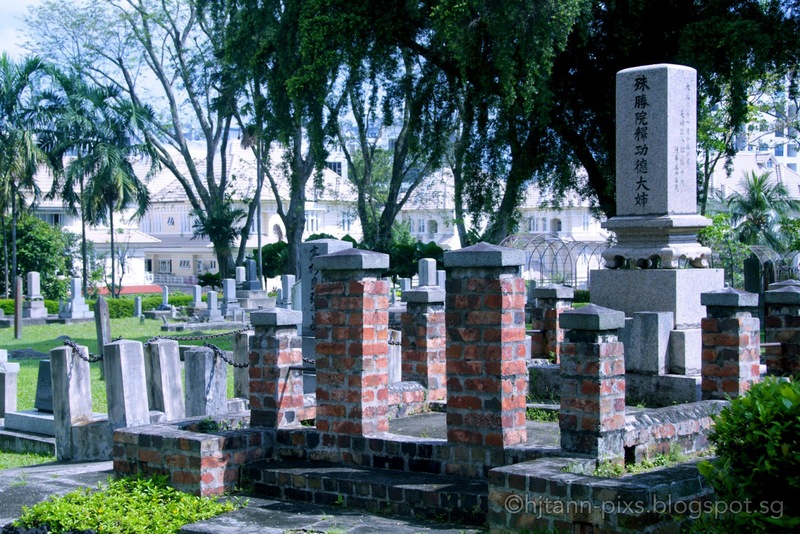 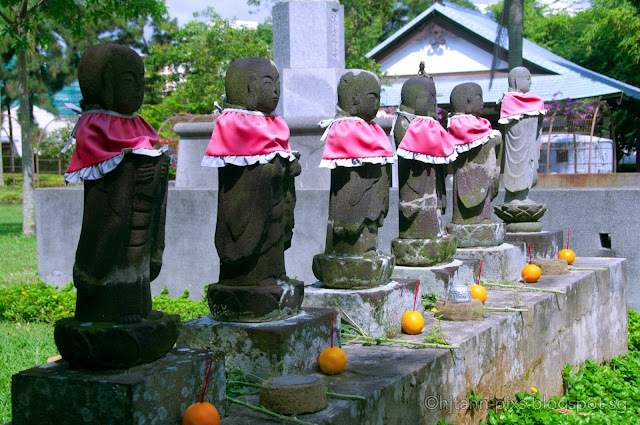 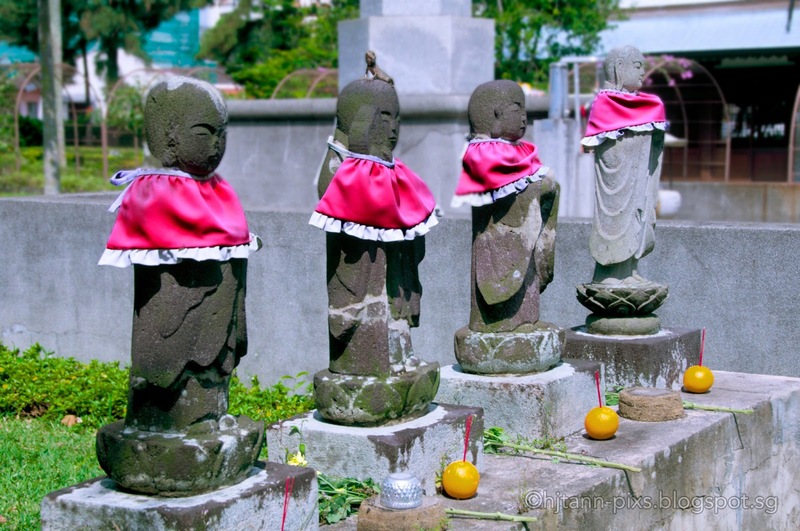 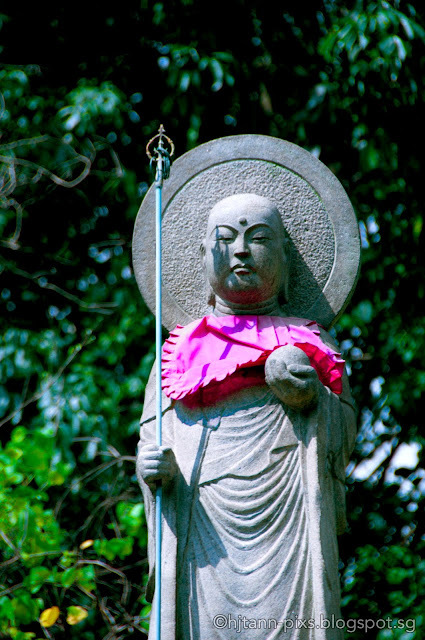 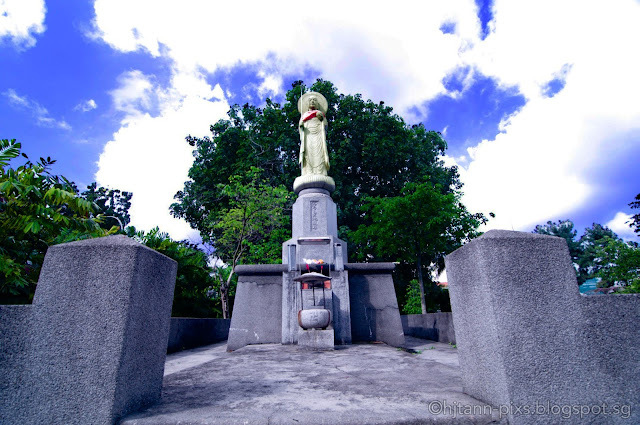 Caretaker Zhang whose dedication to maintaining the cemetery was honoured by the Japanese community giving him a burial plot within the cemetery. 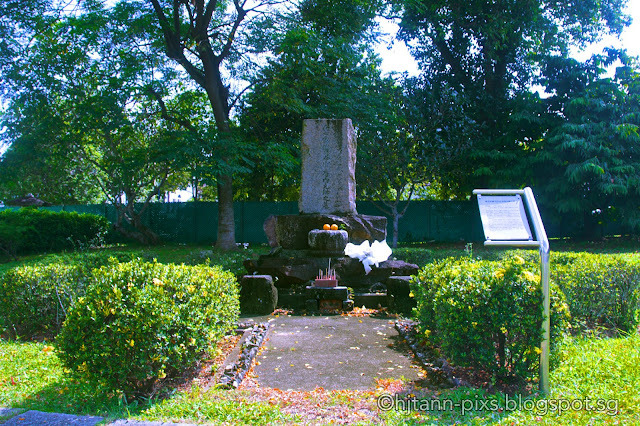 Tomb of Field Marshal Terauchi Hisaichi, Supreme Commander of Japanese Forces Southern Army. Chamber of Bones, where remains are kept prior to burial. 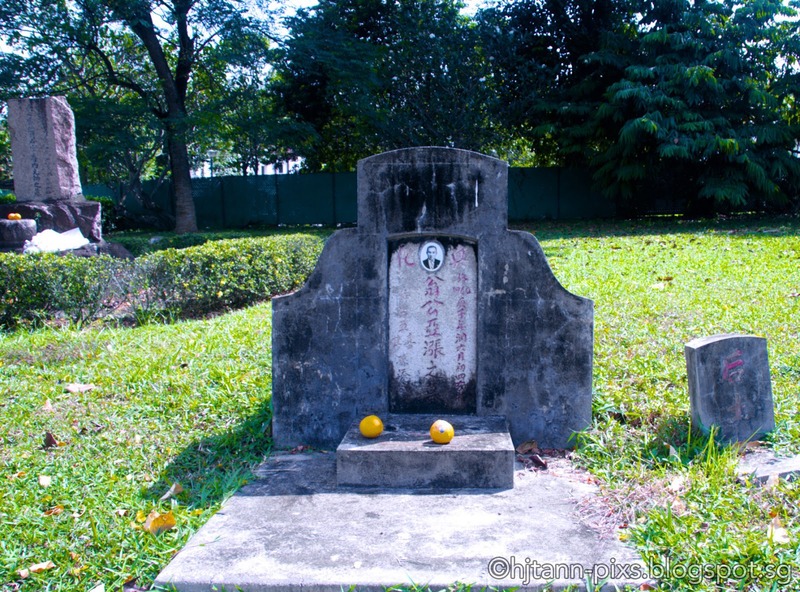 The caretaker name is Weng Ya Zhang ,You can visually read it from the tombstone.